Mackenzie Christine Foy is an American model. Let’s have a look at her family and personal life including age, boyfriends, net worth and fun facts. Mackenzie Foy is an American model and actress. She is best known for playing the role of Kristen Stewart’s onscreen daughter, Renesmee Cullen, in ‘The Twilight Saga: Breaking Dawn’, Part 1 and 2. She has also played the role of Matthew McConaughey’s daughter in Christopher Nolan’s sci-fi film‘Interstellar.’ Mackenzie has received several nominations for her brilliant performances and has also won a number of awards. 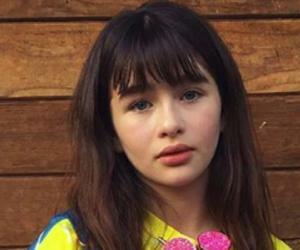 She began modelling when she was just three and already began acting by the age of nine! She has also appeared in several commercials like the Disney commercial for Barbie in 2010, Pantene, Blackberry, AT & T, Kohls and Burger King. 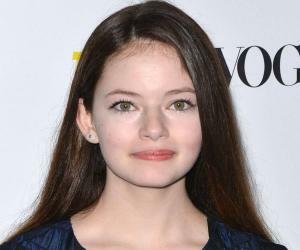 Mackenzie Foy started her career as a child model in 2004 and began working for well-known brands like Guess kids, Polo Ralph Lauren and Garnet Hill. After that, she began modelling for The Walt Disney Company, Target Corporation, and Mattel. The year 2009 saw Mackenzie step into an acting career with guest appearances in television shows like ‘Hawai Five-O’, Fox’s ‘Til Death’ and ‘Flash Forward.’ In 2011, she appeared in ‘The Twiight Saga: Breaking Dawn’ Part 1 as Renesmee Cullen. The role was a brief one, but she played the same role in the second installment of the movie franchise. She was nominated for the Young Artist Award in the ‘Best Suppporting Young Actress’ category for her performance in ‘The Twilight Saga: Breaking Dawn’ Part 2. She was nominated for various awards for her role of Murph Cooper in ‘Interstellar’, and won the Saturn Award for ‘Best Performance by a Young Actor’, in 2015. Mackenzie loves acting and painting. As a child, she worked in a commercial for a Children’s Hospital. Whatshe loves best about her job is that she can infuence people. She has trained in ballet, tap dance, and jazz, outof which she likes ballet the best. She is also a black belt holder in the Korean martial art, TaeKwonDo. Talk about being multi-talented! You just can’t underestimate her! Mackenzie is a naturally outgoing girl and is on friendly terms with all her co-actors. She wishes to act till her last day and that just explains how much she loves acting. She has been described as an easy going person by her co-stars. When asked if she has read all the ‘Twilight’ books, Mackenzie says that she wants to have more experiences in life before she starts reading the books so that she can relate to them better. She likes reading books and prefers nail polish over lip gloss. 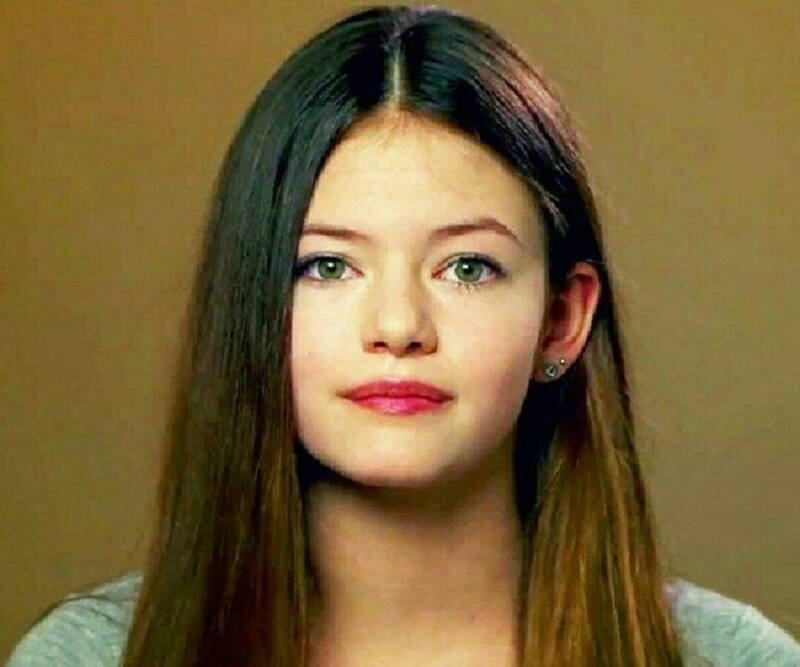 Mackenzie Foy is a fan of action movies and wants to do her own stunts in her future films. She also loves spending time with her pets. She says that she loves cats more than dogs. Horses and fairies have been her favourite creatures since she was a child and she has always been fascinated with giraffes. Mackenzie’s favourite musical instrument is the Ukelele. She likes to listen to Taylor Swift, The Wanted, and One Direction. Her favourite desserts include frozen yogurt and hot chocolate. She prefers sneakers to any other footwear since they are super comfortable! She loves going to mountains and other adventures. Mackenzie goes roller skating in her spare time.On the acting front, Mackenzie has several projects lined up, including the movie ‘The Nutcracker and the Four Realms’ where she plays the lead role of Clara. She has two pets, a dog named ‘FireFly’ and a cat named ‘Luna’.